NEW AMSTERDAM will return for a second season, NBC announced. 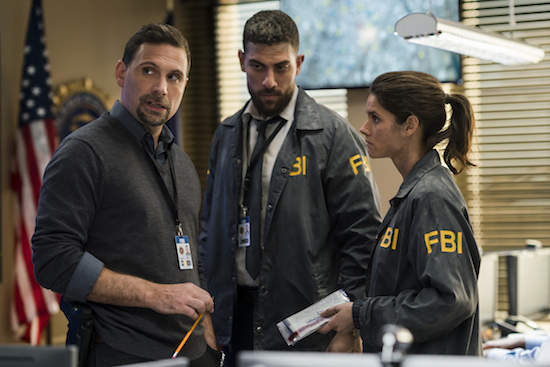 NBC has ordered nine additional hours of NEW AMSTERDAM, bringing its season 1 total up to a full 22 episodes. NEW AMSTERDAM premieres tonight at 10/9c on NBC. 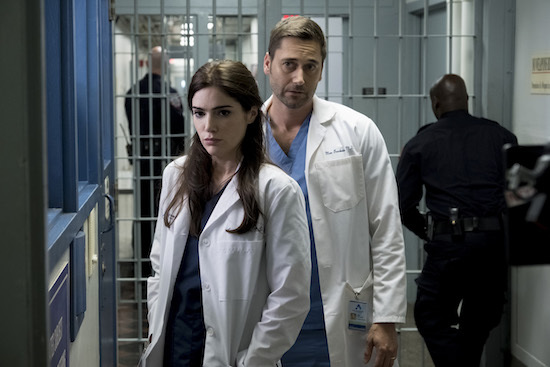 NBC has picked up its first new show for the 2018-2019 season: medical drama NEW AMSTERDAM. 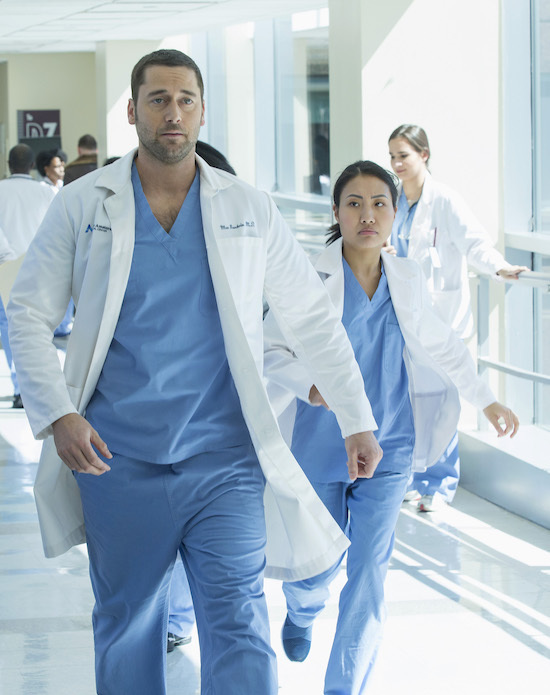 NEW AMSTERDAM stars Ryan Eggold, Freema Agyeman, Janet Montgomery, Jocko Sims, Anupam Kher, and Tyler Labine. The series was created by David Schulner (who was last an executive producer on the network’s EMERALD CITY) and directed by Kate Dennis (GLOW, THE HANDMAID’S TALE).